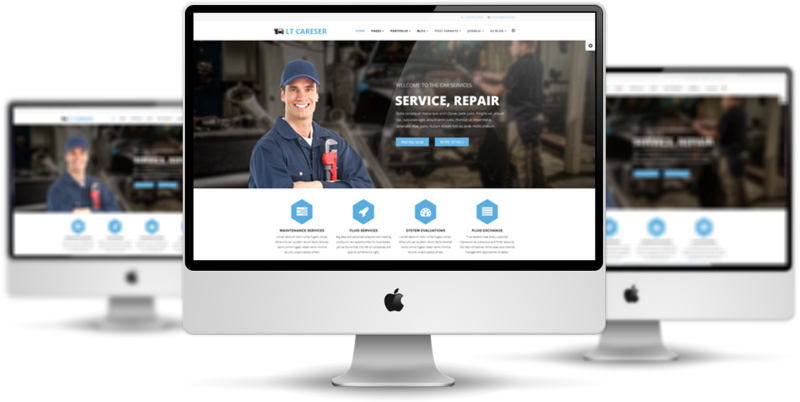 LT Careser is a stylish and elegant Car Dealer template that is oriented or car salons/ car repair service. This template provides you high efficient and unique design to make it possible to build a well-performed template for your business. 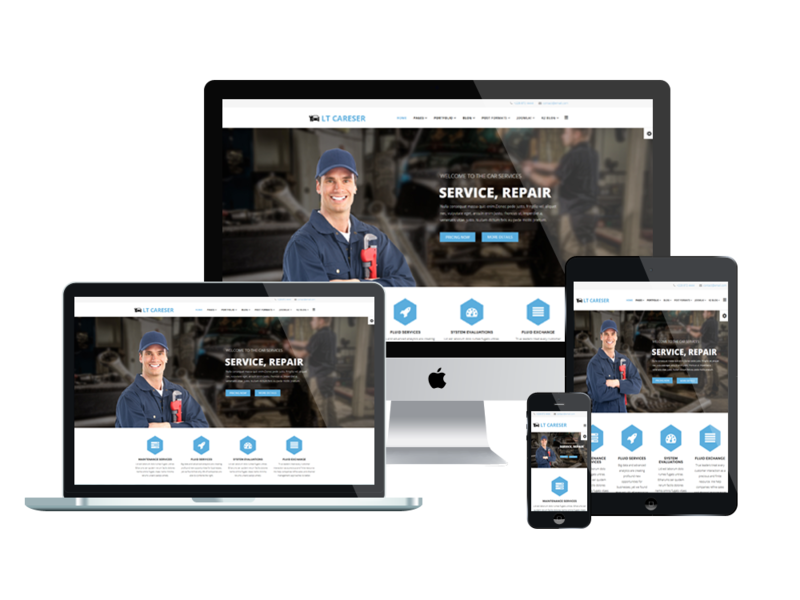 Besides, powerful framework with fully bootstrap supporting elegant page builder, strong shortcodes, unlimited module position and multi-language are also integrated to help you modify the site with effortless. 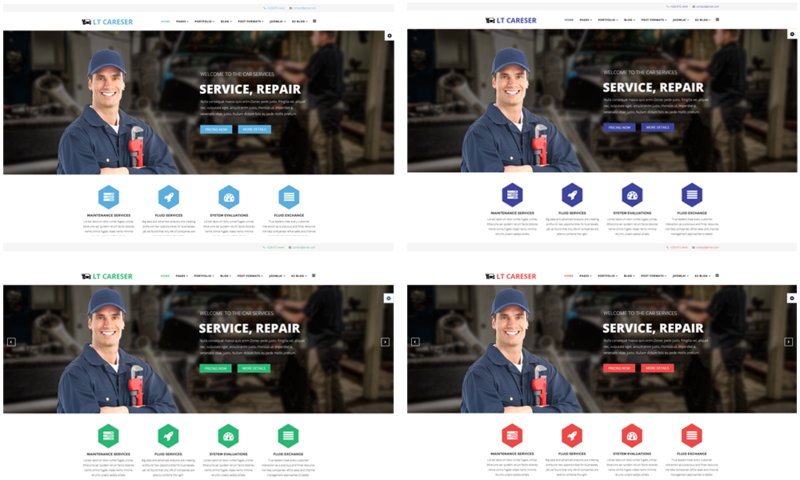 Last but not least, 4 color schemes and boxed layout are also included in order to developed a trendy and user-friendly car services website. 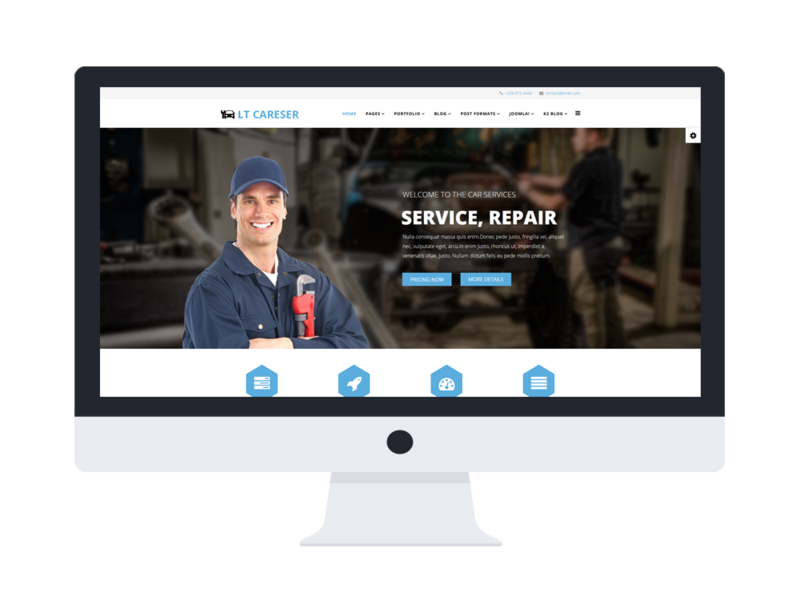 It’s time to give your site a better look with LT Careser!